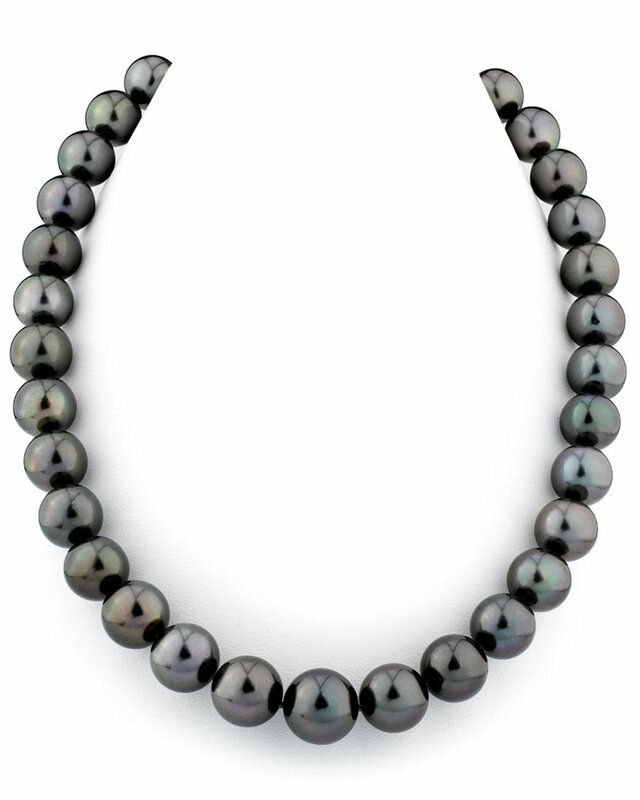 This gorgeous Black Tahitian South Sea pearl necklace features 11-14mm, AAAA quality pearls hand-picked for their radiant luster and overtones. 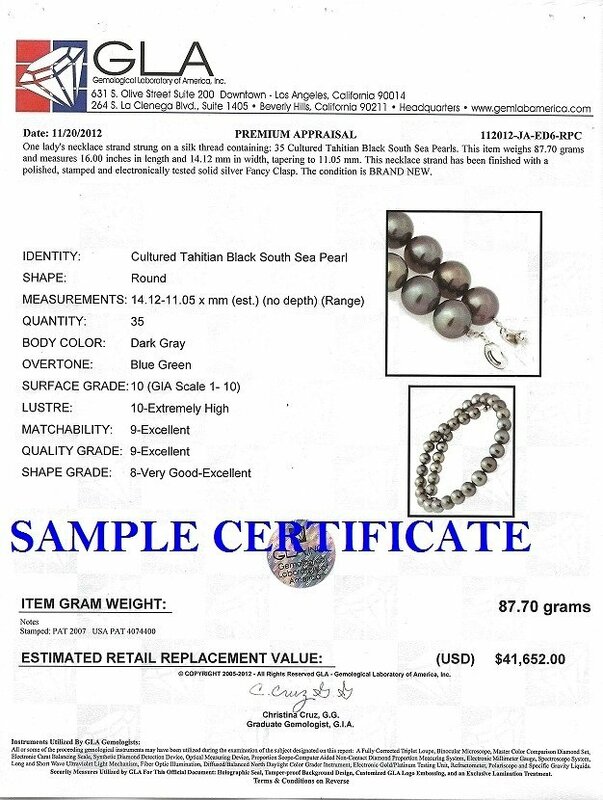 Large gorgeous quality pearls, this necklace is stunning and the quality is impecable! Thank you so much for the great service!